Do you want to incorporate some cardio into your daily routine? You probably detest outdoors biking or running, and definitely, are not the gym person, then you should try Zwift. Zwift is a virtual game that allows you to link your turbo trainer to your computer, iPad, iPhone, or TV. It enables you ride with other cyclist in other cities, virtually, cities like, Richmond, London, and a fantasy Watopia island. It enables you to connect with other cyclists virtually, switching from the regular, boring outdoor cycling to that done in the comfort of your home. You can train by making use of some of the specially designed workouts, and you also have the option of racing against other people. What are the Basic Laptop Requirements for Zwift? Those requirements listed above are just minor requirements, but they are enough to run the game smoothly. But, before you go ahead to choose one, make sure that you consider them all first. Laptops are kind of tricky to return, so you should carefully think about which one would best suit you. In this article, we will be giving you the best laptops for Zwift in 2019, and we will encourage you to read further if you would like to know about them, their features, software specifications, and their pros and cons. This laptop has a 15.6-inch full HD widescreen, and it is comfortable to look at from all angles. 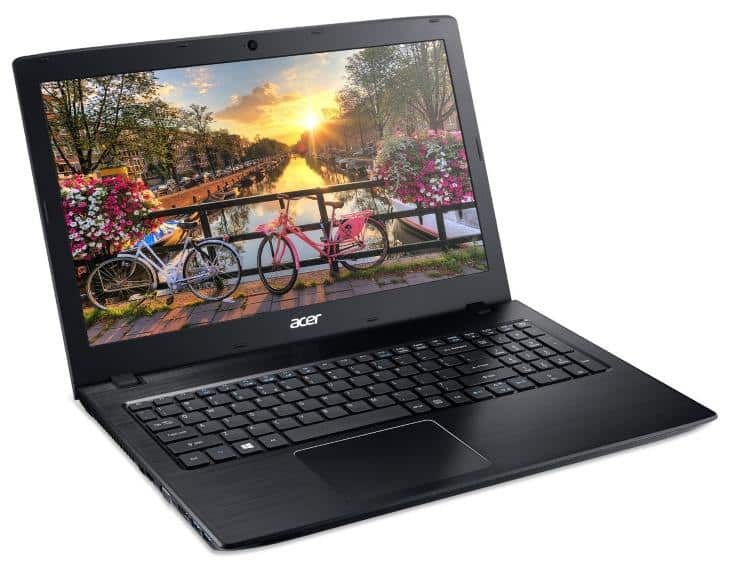 It is LED backlit and has the innovative Acer Color Blast Technology, that provides sharp images and well-balanced colors. It is also backed by 7th generation Intel Core i5-7200U processor that is up to 3.1 GHz. This is a powerful laptop that will run the Zwift application smoothly, along with many other apps, games, videos, and photos. 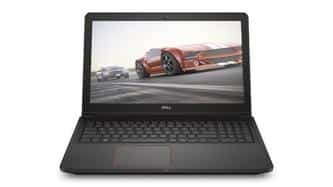 It is fitted with NVIDIA GeForce 940MX graphics chip that has 2 GB of GDDR5 video memory. This laptop’s battery ranks high among the most long-lasting batteries, as it gives up to 12 hours of life. This makes the laptop convenient to use because you wouldn’t need to plug it in before you begin your training. It also comes fully packed with a 256 GB SSD drive, an SD card reader, Bluetooth 4.1, Gigabit Ethernet, HD webcam, USB 3.1 Gen 1, two USB 3.0 ports, a USB 2.0 port, and an HDMI port with HDCP support. The laptop’s maximum display resolution is 1920 x 1080 pixels. The Acer Nitro 5 Gaming Laptop is another product by Acer that will serve you for more than just the Zwift app. This laptop has a sleek and futuristic look, due to its sharp lines and angles. Its bright red backlit keyboard lends it a more powerful look. It comes with dual fans with Coolboost technology for higher sleep and cooling ability. This feature allows you to manually adjust the cooling process to suit your needs. This feature is also very convenient to use if you use the laptop for more than just the Zwift application, as the added cooling boost will come in handy to maintain its temperature. 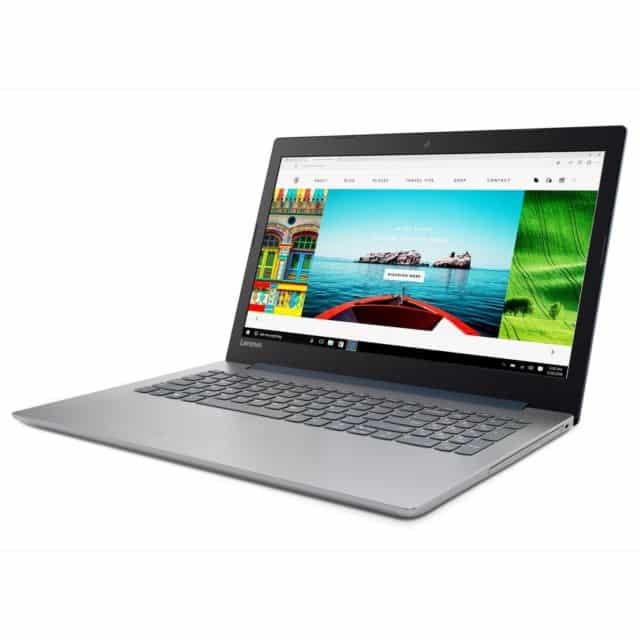 The laptop is powered by the 7th generation Intel Core i5 processor, the laptop will run the game smoothly and quickly without any interruptions. Its GeForce GTX 1050 Ti graphics with 4 GB of GDDR5 video memory helps everything run seamlessly. This laptop has a weight of 5.51 lbs, and with a maximum display resolution of 1920 x 1080 pixels. 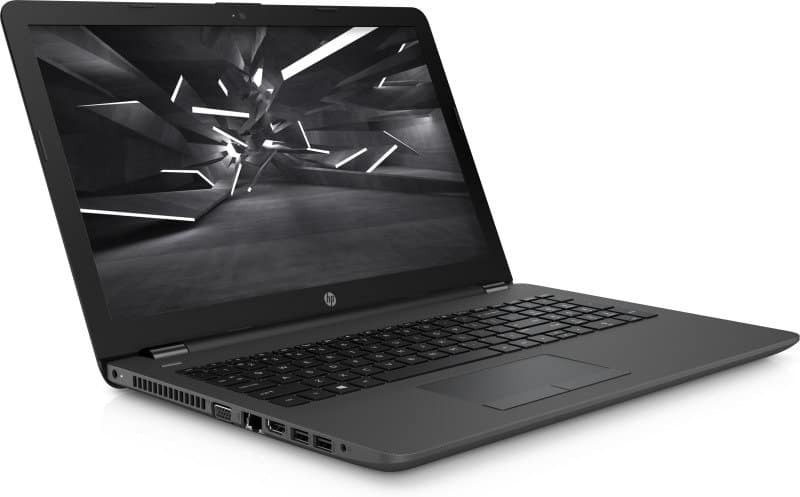 Like the name suggests, this HP laptop has a 15.6-inch widescreen that is High Definition (HD), with a maximum resolution of 1366 x 768 pixels. 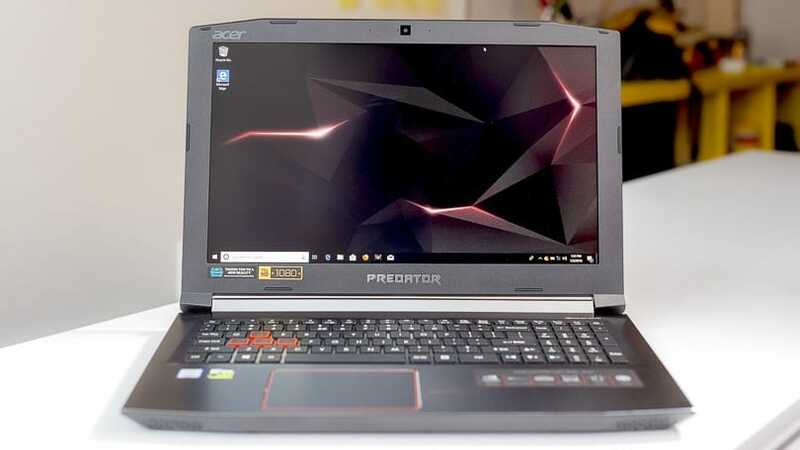 It is backed by 7th generation AMD A6 Dual Core A6-9220 with 2.5 GHz, the laptop will run the Zwift application smoothly without any glitches. And it only takes just a few seconds to turn on, so there will be no frustrations experienced waiting for the system to boot. It features an 8 GB of DDR4 video memory and 256 GB SSD drive. 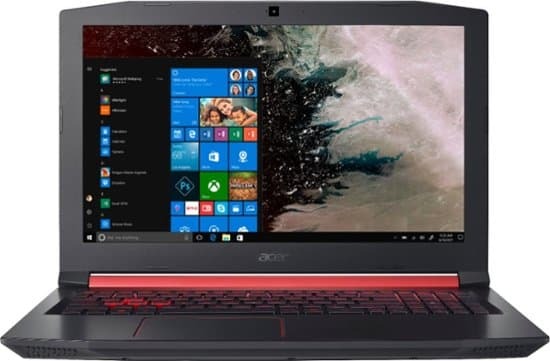 Another thing users of this system like about this laptop is the fact that it has the Windows 10 pro 64-bit already pre-installed, making the laptop ready for use once it is delivered to your doorstep. There is a DVD writer, 802.11 ac Wireless LAN, 2x USB 3.1 Gen 1, Bluetooth 4.2, USB 2.0, VGA, Headphone/Mic combo jack, and an HDMI port. All in all, this laptop is relatively easy to use, and it weighs only 4.14lbs, making it easy to carry around. It has a sensitive touchpad. This laptop is the newest addition to the Lenovo family, it is great for seamless multitasking, as you can use it for Zwift and many more apps. Its AMD 7th generation A6-9225 dual-core accelerated processor gives a smooth performance with all your favorite apps and games. Its 4 GB DDR4 RAM and 500 GB HDD hard drive enable you to run multiple things at the same time. The laptop has a 15.6-inch HD display with a maximum resolution of 1366 x 768 pixels. The laptop is also energy efficient and is LED backlit for the best color payoff and contrast balance. The Lenovo IdeaPad has an HDMI, USB 3.0, USB 2.0, 10/100 Ethernet, and a headphone/mic combo jack. It is delivered ready for use since it already has the Windows 10 64-bit pre-installed. It weighs 4.63 lbs. heavy and 0.9-inch thin, making it easy to carry around. It doesn’t have the best image from all angles. 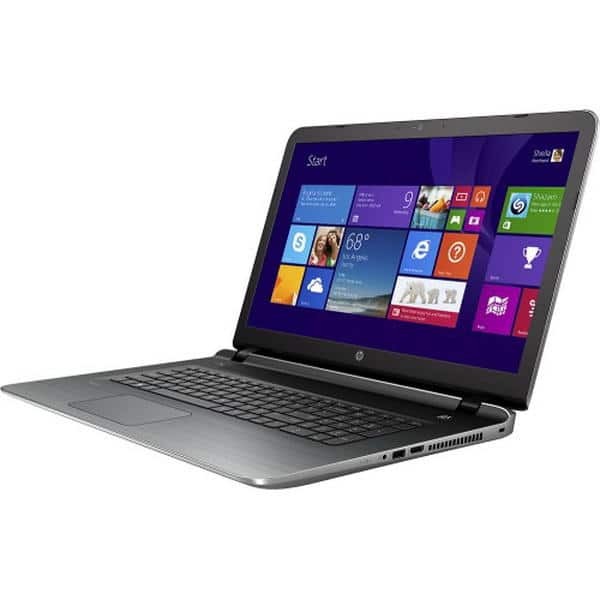 The HP Pavilion laptop PC is another very easy to use and versatile laptop. This is an everyday device you can use at work and at school when you do not have the need to do any virtual cycling. It has a 7.3-inch screen (HD) that features HP’s BrightView technology, and it is also backlit. The maximum resolution is 1600 x 900 pixels. 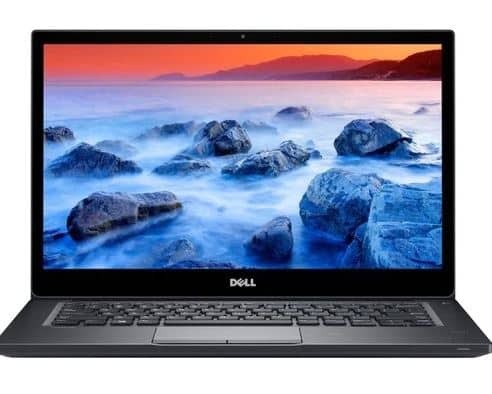 This laptop has a powerful processor that allows for the smooth running of the system and for multitasking. It is the Intel Core i5 4210U with Intel HD graphics 4400. This is a 1.7 GHz with a boost of up to 2.7 GHz. It also comes with 4 GB DDR3L SDRAM memory and 1 TB 5400 rpm SATA hard drive. One other great feature of this laptop that is lacking in many other laptops is the SuperMulti DVD burner. This is something that is hard to find nowadays since the advent of online storage. 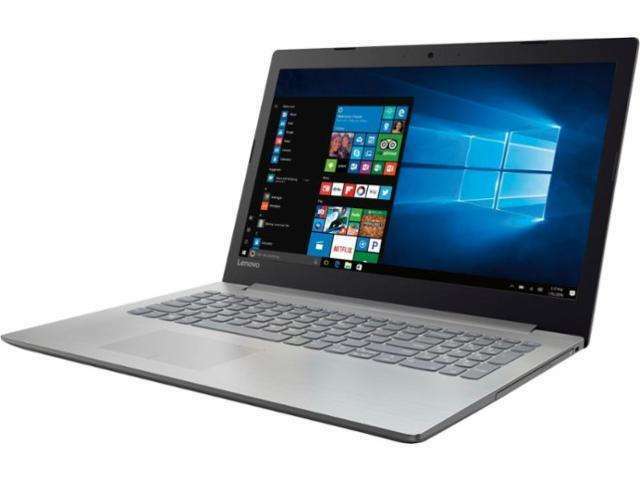 This laptop also features an 802.11b/g/n WLAN, 10/1000 BASE-T Ethernet LAN, Multiformat digital media card reader, 2x SuperSpeed USB 3.0 ports, HD webcam, USB 2.0, Headphone/mic jack, and an HDMI. It has a Windows 10 64-bit operating system already pre-installed. This laptop’s latest 7th generation Intel Core i7-7700HQ processor will run Zwift smoothly and seamlessly at any time. Its 2.8 GHz can climb up to 3.8 GHz with a TurboBoost technology. It has, pre-installed, Windows 10 64-bit. Another thing that gives this laptop the ability to multitask is the NVIDIA GeForce GTX 1060 graphics chip. It has 6 GB GDDR5 VRAM. It has a 15.6-inch HD screen with a maximum resolution of 1920 x 1080 pixels. Its widescreen display makes Zwift look much better due to its well-balanced contrasted and sharpness of the colors. This laptop coms with 16 GB DDR4 DRAM memory and 256 GB SSD. It has an expandable empty drive slot that is suitable for 2.5 inches hard drives. Depending on the apps and games you use on the laptop, the battery can stay for as long as 7 hours. It has an iron-red backlit keyboard that lights up the keys and the edges of the touchpad. Although, this feature isn’t necessary for virtual cycling, but it does come in handy when you play other games. Another great feature of this laptop are the large keys that make typing faster and more comfortable than ever. Its metal exterior shows all fingerprint. If you want to replace an old laptop, this is a great option to consider. Because of its features, this laptop is versatile and great for multitasking. The laptop’s 7th generation Intel Core i5-7300 HQ Quad Core processor will smoothly run your virtual cycling with ease and no glitches. And this laptop supports many programs, games, apps, etc. it comes with 8 GB 2400 MHz DDR4 up to 32 GB with an additional memory being sold separately. It has a 15.6-inch screen with a maximum resolution of 1920 x 1080 pixels. It is an anti-glare display that is LED backlit for maximum comfort on the eyes. You can view the screen from all angles. Although this laptop is portable, it weighs 5.82 pounds which may seem too heavy for some people. The laptop has a Windows 10 64-bit already installed, all you need to do is install the Zwift application, and you can get on with your virtual cardio. This one weighs 4.85 pounds, and it isn’t as tricky as other laptops when it comes to carrying it about, unless you want to dedicate it to the Zwift app. The laptop’s Intel Core i5-5200U Dual Core 2.20 GHz processor helps to run the game with ease, also making the device suitable for multitasking. If you are someone who likes to open multiple tabs at the same time, you will love just how seamless it runs. Its 4 GB DDR3L SDRAM and the 32 GB solid-state drive back up the processor allowing for a smooth performance and, also a quick start up. The Intel HD Graphics 5500 helps to enhance the experience. This laptop also features a 16-inch screen with a maximum resolution of 1920 x 1080 pixels. Its battery can hold up to 7 or 9 hours, although this is depending on how you use it. 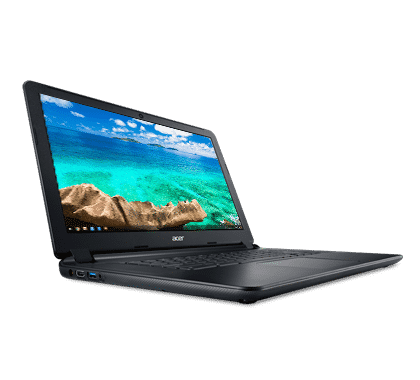 It also comes with chrome OS already installed so you can use it once you get it delivered to you; you can also install your favorite apps and programs. This laptop is handy, with a crisp image and an anti-glare display. With its user-friendly specifications, you will find it easy to run Zwift at any time. It probably is the fastest Chromebook. This laptop runs virtual cycling smoothly and it is suitable for a wide range of other operations. This is among the easiest of laptops to use in the market, and for this reason, many Zwift users would recommend you buy it. The 7th generation Intel Quad Core i5-7300 HQ has 2.50 GHz and can go up to 3.50 GHz with the Turbo Boost Technology. It has an 8 GB DDR4 2400MHz memory and 1 TB 5400 RPM hard drive, with an 8 GB cache. It is also backed up with NVIDIA GeForce GTX 1050 graphics chip with 4 GB GDDR5. The laptop’s screen is 15.6 inches full screen HD, with a maximum resolution of 1920 x 1080 pixels. It has an anti-glare and LED backlit features. This laptop already has the Windows 10 64-bit pre-installed, with a 2-in-1 card reader, 802.11 ac wireless LAN, USB 3.0, Bluetooth 4.2, and dual band 2.4 and 5 GHz. It has the same power as all other Dell gaming laptops, but it doesn’t have a look that will stand out in public places. Windows 10 64-bit comes pre-installed. It does not have many viewing angles. This laptop has a Quad Core processor of 2.7 GHz and can climb up to 3.6 GHz, which is among the best choices for virtual cycling. Its AMD Radeon R7 graphics makes everything run smoothly, with a better look at all times. Windows 10 64-bit comes pre-installed on the laptop, all you need to do is install the Zwift app. Its 15.6-inch screen supports a maximum resolution of 1366 x 768 pixels, and it is LED backlit for energy efficiency. This laptop has the ability to multitask, and this is due to its 8 GB system memory and a high bandwidth RAM. This helps to run all apps and programs smoothly if you are someone who opens multiple tabs at the same time. It has an integrated graphics chipset that has a shared memory so that you will have a crisp image quality for movies, photos, internet browsing, gaming, etc. It has a Bluetooth 4.1 interface, a USB Type-C, and 2x USB 3.0 ports. It also supports MultiMedia card, SD, SDXC, SDHC card formats. The battery lasts only up to 2 hours.